The nature of our major global risks calls for sustainable innovations to decouple economic growth from greenhouse gases emission. The development of sustainable technologies has been negatively impacted by several factors including sugar production costs, production scale, economic crises, hydraulic fracking development and the market inability to capture externality costs. However, advances in engineering of biological systems allow bridging the gap between exponential growth of knowledge about biology and the creation of sustainable value chains for a broad range of economic sectors. 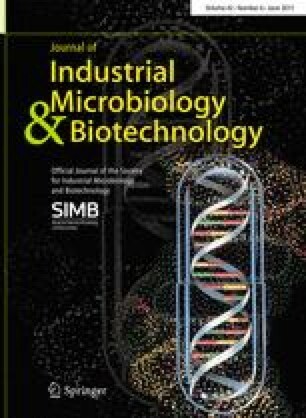 Additionally, industrial symbiosis of different biobased technologies can increase competitiveness and sustainability, leading to the development of eco-industrial parks. Reliable policies for carbon pricing and revenue reinvestments in disruptive technologies and in the deployment of eco-industrial parks could boost the welfare while addressing our major global risks toward the transition from a fossil to a biobased economy. Dr. Lopes contributed to this article in his personal capacity. The views expressed are his own and do not necessarily represent the views of Braskem. The online version of this article (doi: 10.1007/s10295-015-1606-9) contains supplementary material, which is available to authorized users.